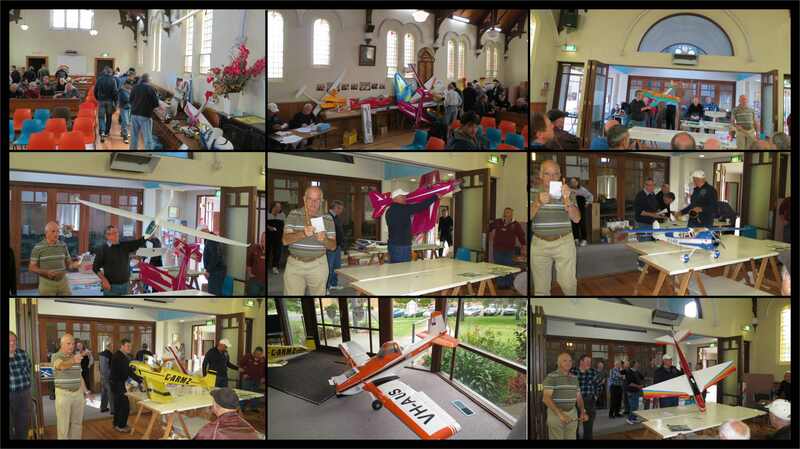 Membership &Training - Interested in flying Model Aircraft!!!!!! 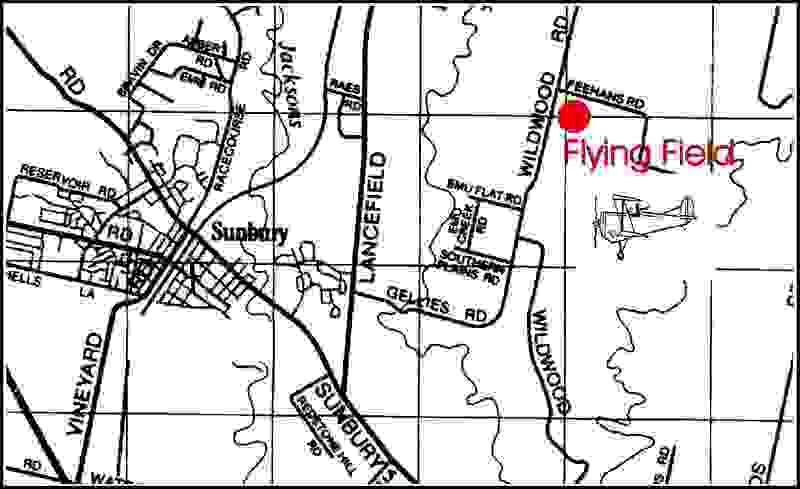 We had our beginnings back in 1975 when several local aeromodellers, still current members, felt the need for a club in the Sunbury-Gisborne area. These people were all members of suburban clubs and aware or the growing number of aeromodellers in our area. 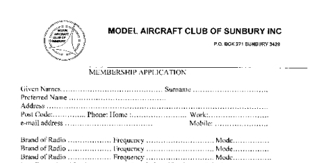 They called a meeting and began the model aircraft club of Sunbury. 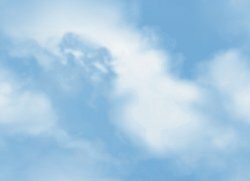 Our numbers grew steadily, requiring organised meetings and particularly a flying field. In the early years it was our greatest problem, until the present field owner came to our rescue. During our time we have excelled in many areas at club, State, and National competitions. The club is held in high regard at home and other club venues. Some of our members have served on State and National committees, with distinction. Club meetings are held on the first Tuesday of every month at 7:30 pm at the Sunbury Secondary college, Racecourse rd., Sunbury. We plan to do it all again in October. Come along and make it our biggest auction yet! Who knows, there might be something worth buying! Time for a change – sell the old, buy another pre-loved treasure. we will be registering goods for sale from 10:00 am. Hot dogs and refreshments will be available from 10:00 am also. 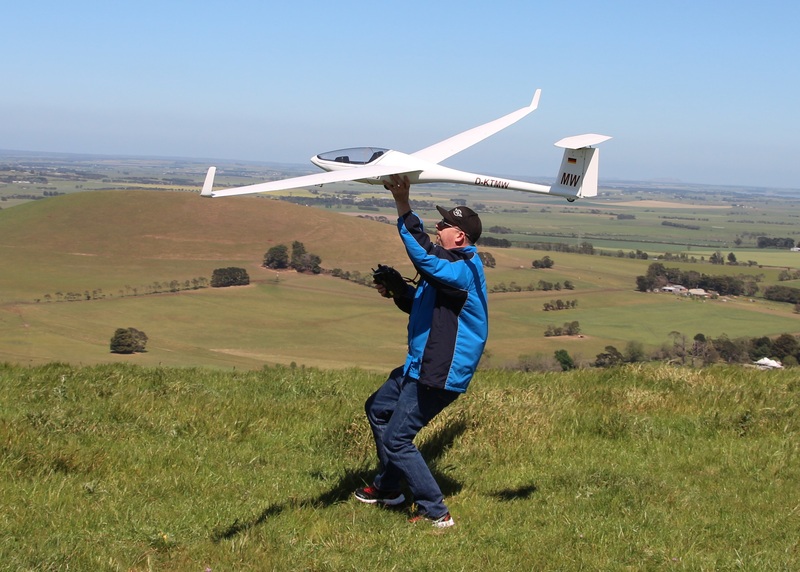 INTERESTED IN FLYING MODEL AIRCRAFT? § DON’T BE DISAPPOINTED BY DAMAGING YOUR MODEL ON ITS MAIDEN FLIGHT. 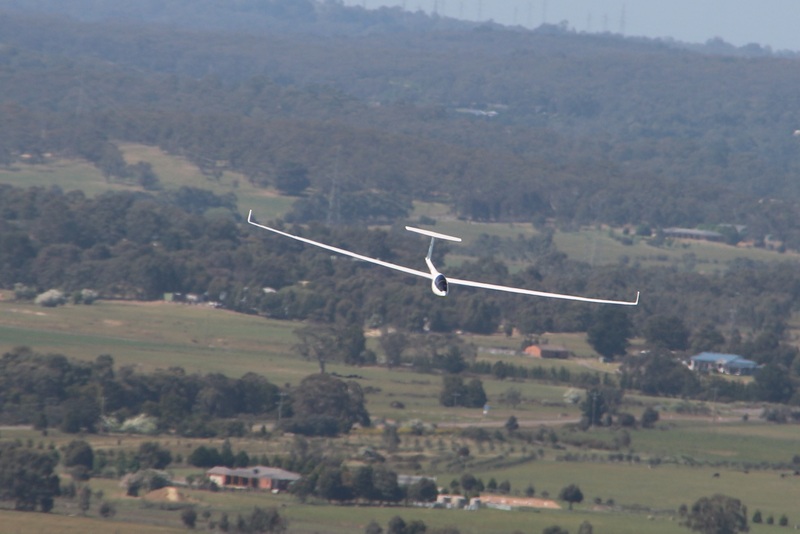 § ALL FLYING INSTRUCTION PERFORMED BY MAAA APPROVED INSTRUCTORS. PDF version of 2018 2019 membership application form here. 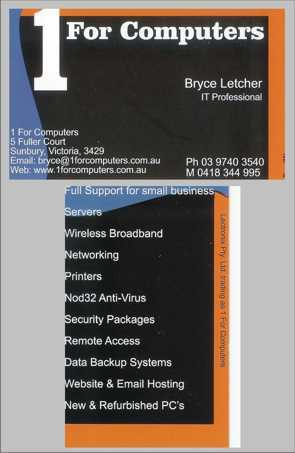 We have experienced Mode 1 and Mode 2 instructors available for training. Bryce hosts this website at no cost. This website needs your input!!! Any MACS members wishing to contribute digital photos, news, articles, etc, etc are more than welcome to email them in to the webmaster. For photos, please include a small description of when and where it was taken and some info on the craft itself !